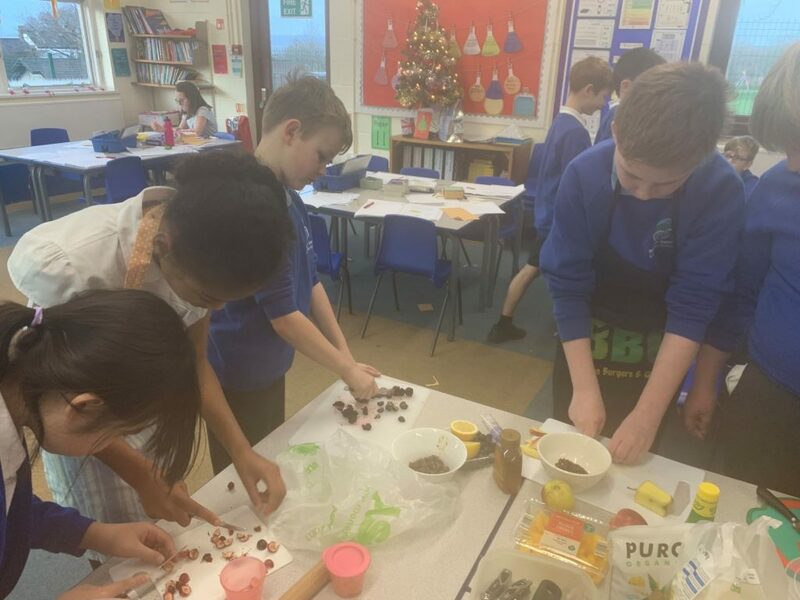 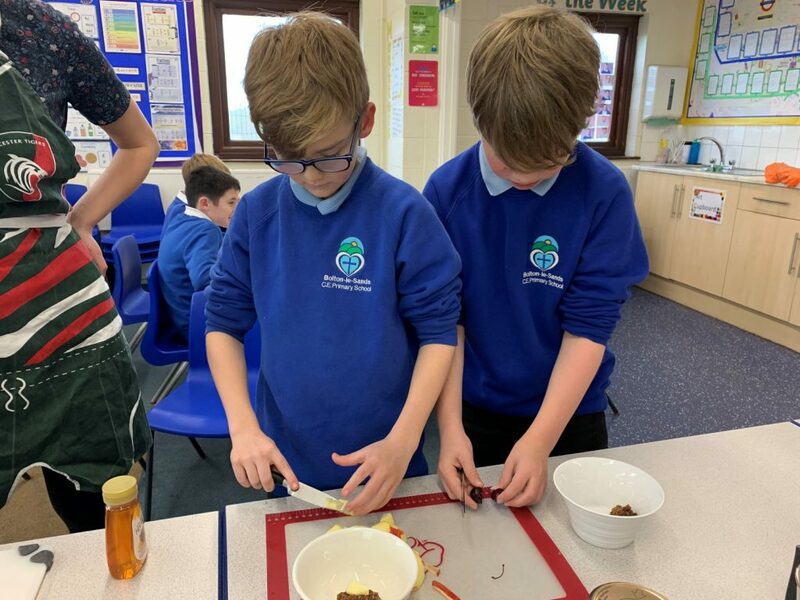 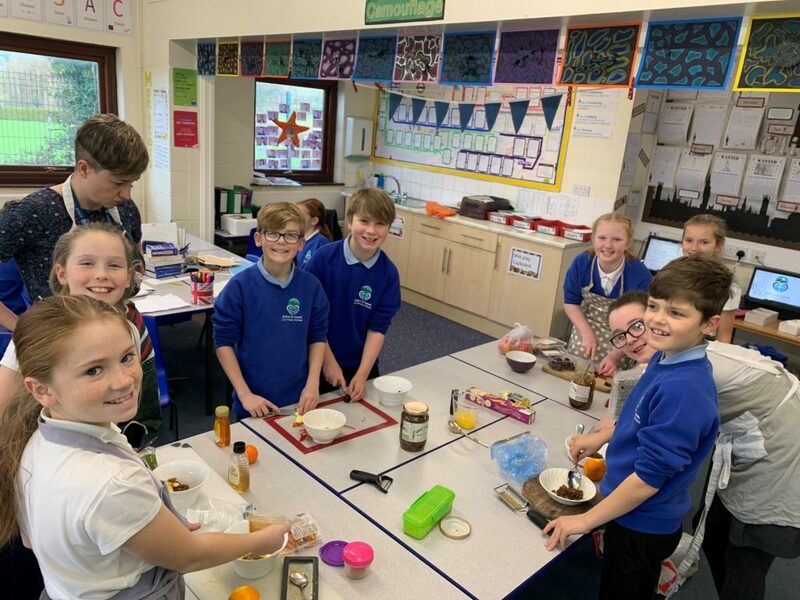 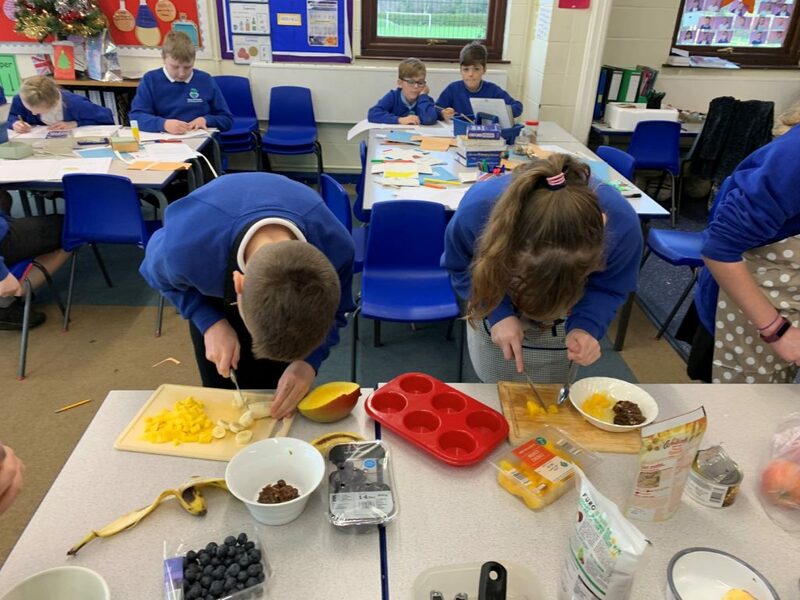 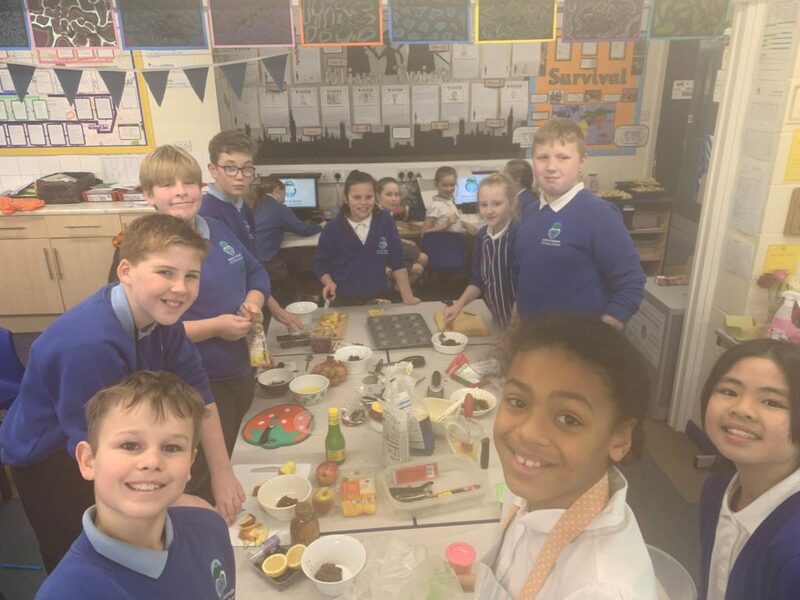 The children in Class 11 tasted a traditional mince pie, designed their own linked to a country of their choice and eventually made their mince pie too! 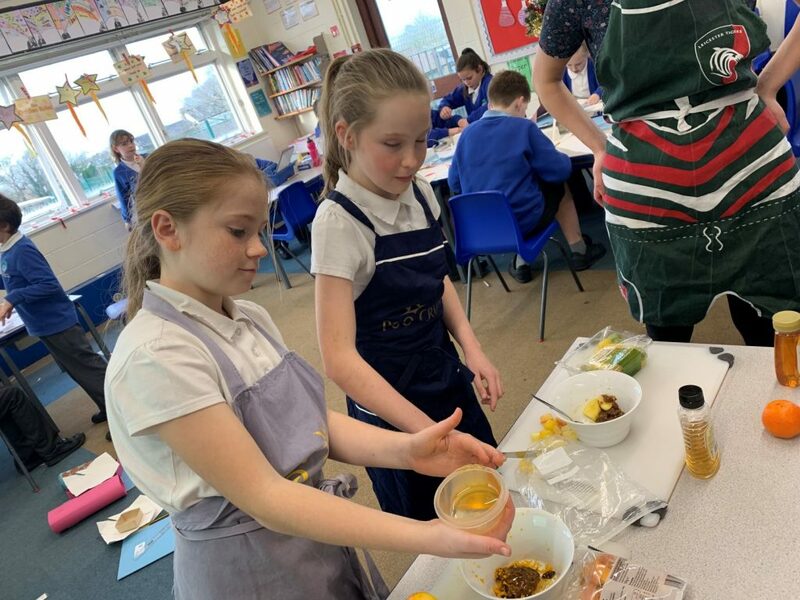 There were some very original flavour combinations! 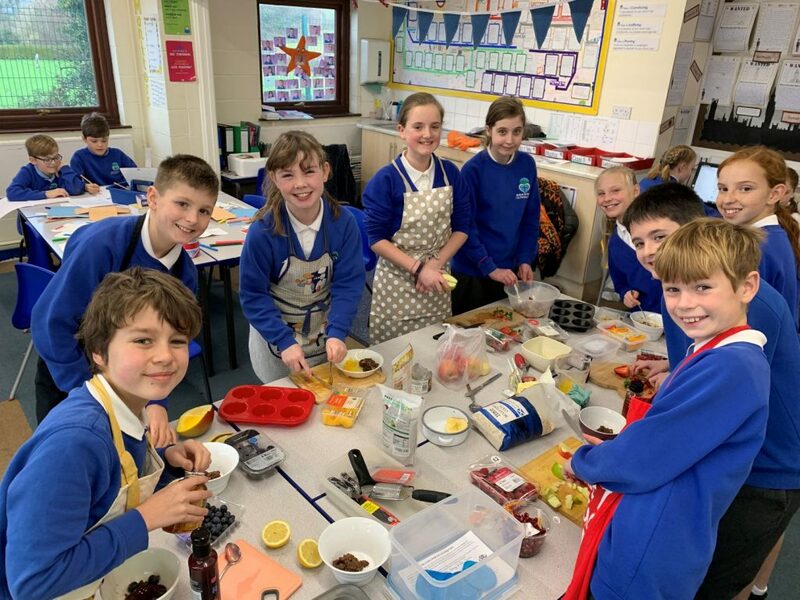 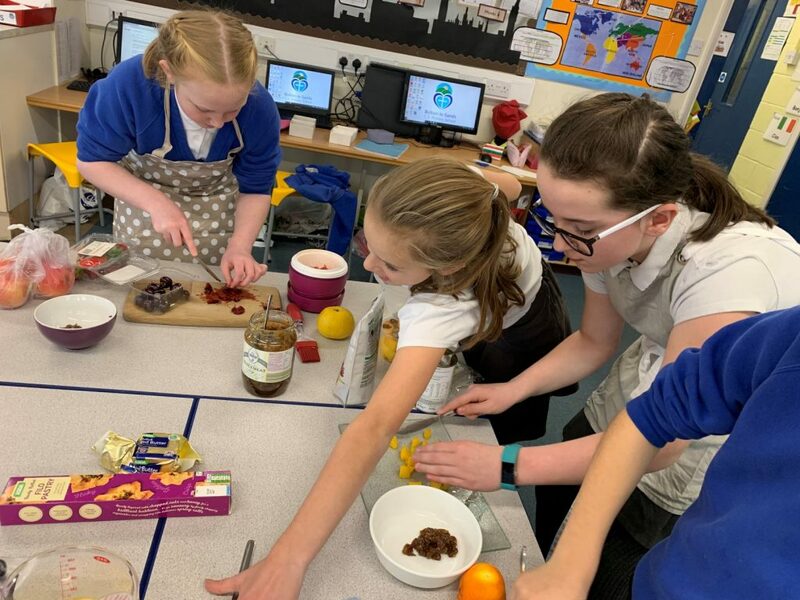 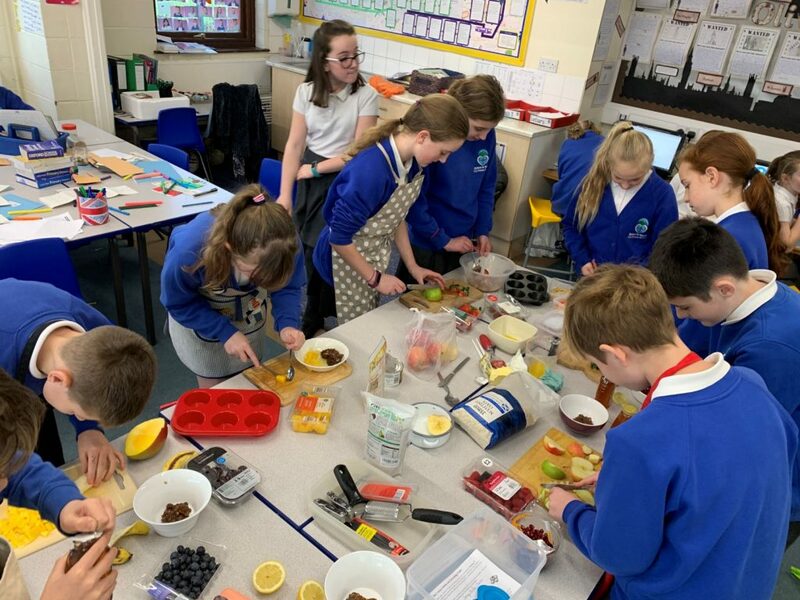 The children thoroughly enjoyed the preparation and baking process.